If you're seeking professional, Best and Low Cost laser hair removal treatments then Deeps Beauty Salon is for you! Deeps Beauty Salon is an award winning clinic serving Toronto, Mississauga, Milton, and Brampton for 17 years. We offer a number of services for your skin, Laser hair Removal, Laser Hair Treatment, Threading & Waxing and body. Our aim has always been providing our clients with exceptional service, safety and efficacy in a comfortable, spa-like atmosphere. Our medical aestheticians all maintain stringent safety standards and use the most cutting-edge technology to help you look and feel your best. We hope to meet you soon! We are excited to announce that Deeps Beauty Salon is now offering Laser Hair Removal. This painless hair removal can now free you from shaving, threading and waxing. 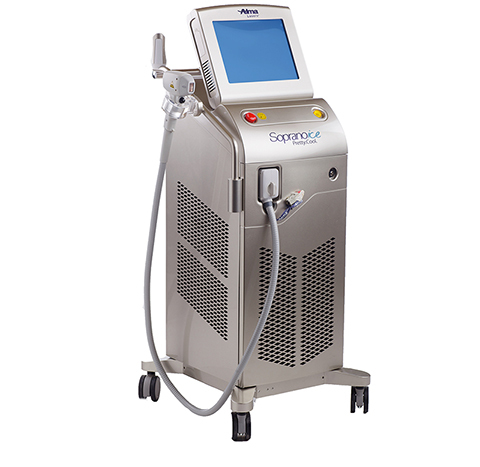 We offer laser hair removal with a machine that is recongnized as the Gold Standard in the industry. It provides you with the most comfortable way to permanently eliminate hair with fewer visits than ever before, and even treats sensitive areas without the discomfort of other systems. We hope to meet you soon! Call 905-455-7100 or email us today to find out if lasers are a good choice for you. A laser consultation is FREE. 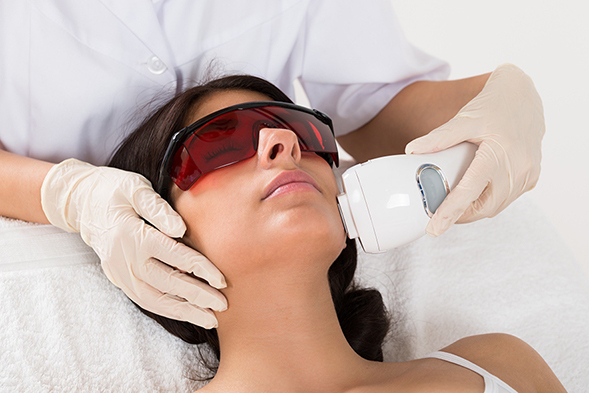 Laser hair removal works by heating up the dermis to a temperature that damages the hair follicle and inhibits hair growth that is targeted with the gentle pulses of laser energy. Nearly any part of the body can be treated safely and comfortably, including the face, neck, arms, bikini, back and stomach. Safe and Effective for all skin types! Hair removal is one of the aesthetic medical indu	stry's most well-known and researched uses of laser. The pain-free, hair-free treatment is suitable for all skin types, including tanned skin. You can expect lasting results from a series of relatively short sessions, as thousands of clients worldwide have enjoyed a life without unwanted hair. Low Cost Laser Hair Removal, Permanent Hair Removal, Threading & Waxing is available at our office located in Mississauga, Milton, Toronto and Brampton, Canada . Call us at 905-455-7100 or email us today to find out if lasers are a good choice for you. A laser consultation is FREE. Copyright 2018 © Deep's Beauty Parlour.